Integrity RoofersBlogBlogGet a Roof Inspection before Winter Arrives! Get a Roof Inspection before Winter Arrives! It’s important to get a professional roof inspection before winter. Roofing problems are not always obvious and you want to be certain your roof will stand up to Mother Nature’s challenge in the bitter cold. After all, winter is the worst time for unplanned roof repairs. Not to mention the hundreds of dollars in emergency repair expenses that you might have to cough up for damages resulting out of neglect. 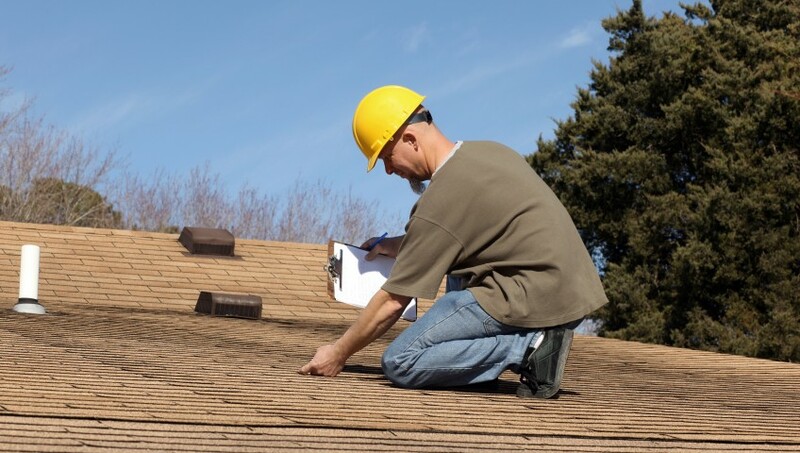 Evaluates your roof’s condition: A professional inspection is like a doctor’s report of your roof’s health. It uncovers problems that might occur on account of poor installation, inferior material quality, or general wear and tear. Since these issues are not necessarily visible except to a trained eye, you might not know about them till the damage intensifies. Expert roofers can also tell you if repair makes sense and/or how long before it will need to be replaced. Ensures you are warm and dry: Clogged eavestroughs and downspouts, broken flashings, and cracked or missing shingles leave your roof exposed to snow, ice and wind. You may even find animals seeking shelter on your roof! Resultant ponding and ice dams can lead to leaks or, in severe cases, a roof collapse. A well-maintained roof on the other hand keeps your home or business warm and dry, no matter what the weather. Avoids unplanned roofing expenses: Major or emergency roof repairs can cost you. Regular roof inspections will help create a plan to phase in and budget for the repair work. There are two simple things you can do to optimize your roof’s performance and lifespan. One is a roofing inspection and the other is making sure your eavestrough system is clean. Clogged and broken eavestroughs, gutters and downspouts are among the biggest reasons for major roof damage and repairs. 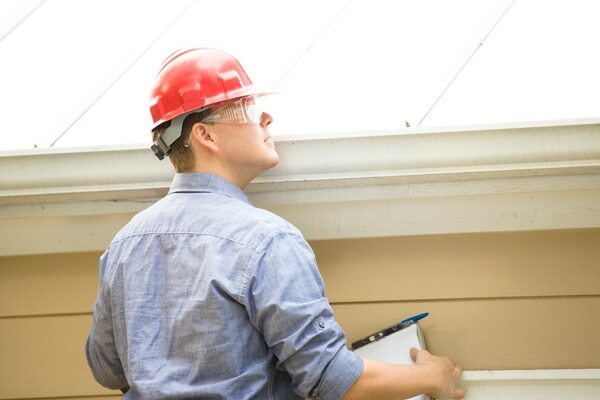 The most important part of a roof inspection is correct diagnosis of any issues. Only a qualified professional can do that. These individuals are trained to notice the smallest of changes and provide you with the correct solutions. Our roof consulting experts conduct a thorough assessment to look at overall functioning and address any immediate concerns. We provide pictures of problem areas on your roof; explain what the issues are, and make recommendations based on our extensive experience. With winter just around the corner, will your roof be ready? Call Integrity Roofers today for a roofing inspection at 416-736-7373.